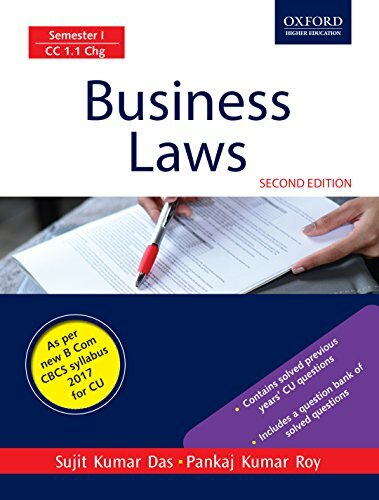 Business Laws is specially designed to serve as an undergraduate textbook for first semester B.Com students of University of Calcutta. 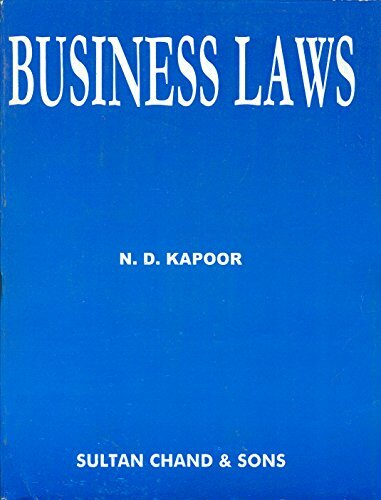 The book seeks to provide a comprehensive coverage of the various topics relating to business laws. 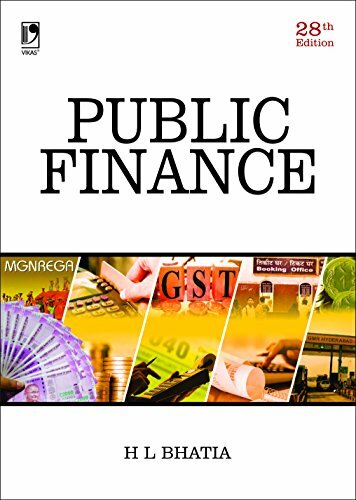 The book provides a comprehensive overview of various Acts which include The Indian Contract Act, 1872, The Sale of Goods Act, 1930, Indian Partnership Act, 1932, Limited Liability Partnership Act, 2008, The Negotiable Instruments Act, 1881 and the Consumer Protection Act, 1986. 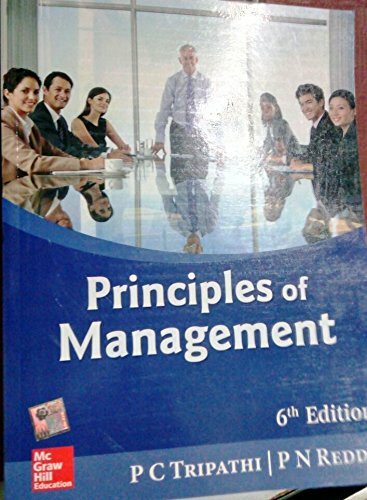 Written in a simple language, the book cuts through complex legal terminology, which will be appreciated by the students. 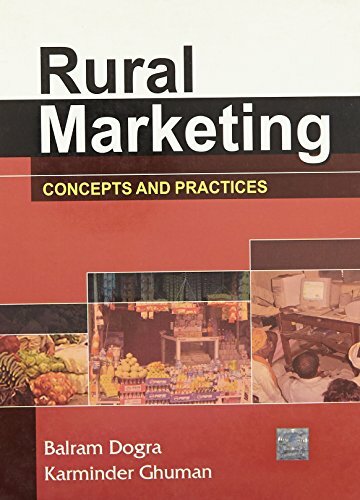 The theoretical constructs are further elucidated through several real cases, examples and chapter end case studies.